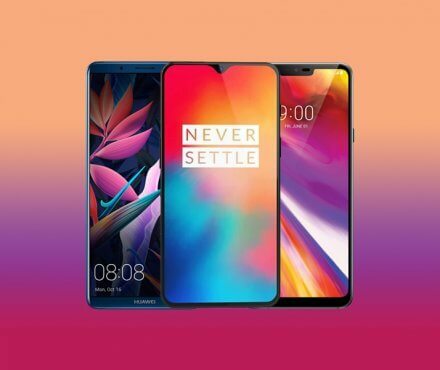 We offer specialist, comprehensive cover for the Huawei P20 Pro at fantastic prices, and have a dedicated and experienced in-house customer care team. 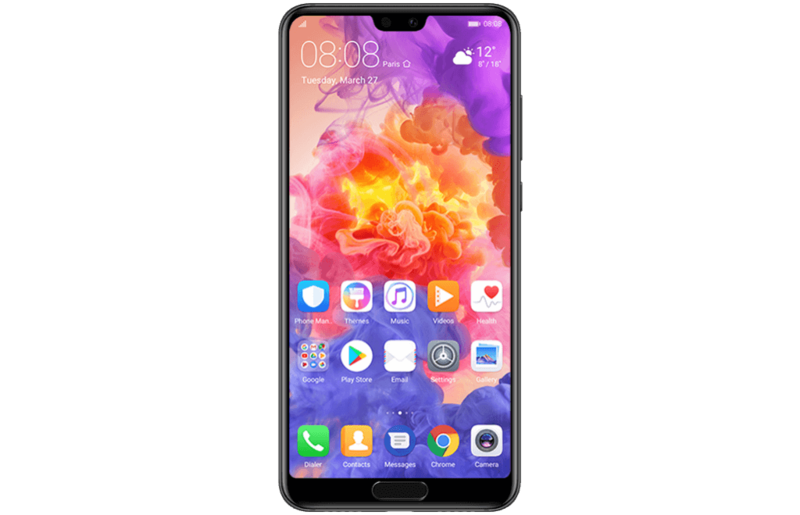 The Huawei P20 Pro is a popular release from one of the biggest up-and-coming smartphone competitors in the market. Accidental Damage Cover– we’ve got your Huawei P20 covered if you accidentally drop or damage it. With an RRP of £799, the P20 Pro is not a cheap device. However, it is cheaper than the iPhone X and Samsung Galaxy S9, and still boasts some of the best qualities from these leading brand’s newest releases. For example, not only does the P20 Pro have a 6.1-inch OLED display, it also boasts 6GB RAM and a triple lens camera. What’s more, from this device, you can get between 1.5 to 2 days’ worth of battery in one charge- which coincidentally only takes about an hour and a half with fast charging. With this in mind, we understand how much you depend on your phone and how much it is a part of everyday life. We’ve made it quick, simple and easy to protect the gadgets you love most and ensure that you’re not without them for long, should disaster strike. Accidents happen. But when they happen to your new Huawei P20 Pro, our comprehensive cover gives you peace of mind and financial reassurance. Nothing attracts water quite like high-tech gadgets. Protect your P20 Pro against liquid damage and we’ll get it repaired or replaced. Dropped or knocked your Huawei P20 Pro and the screen is cracked or not working properly? Don’t worry, we will get it repaired! We offer a replacement Huawei phone and cover you for unauthorised calls when your device is taken from you. We can help you protect the accessories that allow you to enjoy your Huawei device - like headphones, chargers and cases - if they get damaged or stolen. We’ll cover your Huawei P20 Pro if an electrical or mechanical fault occurs outside of its warranty period. With an unparalleled battery life and one of the best cameras on a smartphone to-date, we know why you’d choose the Huawei P20 Pro. Make sure you protect your investment with our cheap, but comprehensive Huawei phone insurance and let us cover your most loved device. We’ve been providing phone insurance for years, which is why we’ve got the necessary experience to effectively protect your handset. Whether your Huawei P20 Pro gets accidentally damaged, lost or stolen, you can be safe in the knowledge that you’ll get a repair or replacement in no time at all. Brilliant service and very good at communicating at all the stages of the claim. Very professional indeed. It was not just the excellent value for money but the customer service I received when I damaged my mobile phone. It was excellent and I'm a delighted customer. We understand that speed is of the essence when you are without your mobile phone or tablet. For that reason, we aim to have a replacement device in your hands within 48 hours of a claim being approved. Once the claim has been agreed, we will try our hardest to replace your cherished device with the same make, model and colour, and send it to you as quickly as possible. If your device is no longer manufactured, we will provide the nearest comparable model in a speedy and efficient fashion. Will my replacement mobile phone or tablet be brand new? Your policy is not a ‘replacement as new’ policy so all mobile phone or tablet replacements may be either brand new or refreshed devices – all devices will also come with a warranty. The quality of refreshed devices is so high you won’t be able to tell the difference compared to the new devices. Although standards are extremely high, please note that refreshed devices may hold some non-original parts. Can I insure non-genuine devices? No. Non-genuine devices are not covered by our policies. However, we do provide cover for refurbished devices that come with a manufacturer’s warranty or the original proof of purchase (if the device was bought second-hand). Unlike other insurance providers, we do not increase our premiums after you make a claim. Therefore, we ask that you pay the compulsory excess so we can keep our prices low for you. In the meantime, you can trust that we will handle your claim promptly and professionally. Is there an age limit to insure a device? To take out a policy for yourself you must be 18 years old or over and a UK resident. If you are under 18 years old, then a consenting family member can take out the policy on your behalf. Who takes the money from my account or credit card? We will appear as Pier Insurance on all banking statements. We're a trusted, specialist provider of mobile phone and tablet insurance policies direct to the consumer. loveit coverit is part of Pier Insurance Managed Services Ltd, Evolution House, New Garrison Road, Shoeburyness, Essex, SS3 9BF. Pier Insurance Managed Services Ltd is authorised and regulated by the Financial Conduct Authority. FCA registration no. 311798. Yes! Please call us on 01702 568081 or email us at support@loveitcoverit.com and we will be happy to help. The three newest iPhone prices range from between £749-£1449, which for many people falls way outside the budget of what they are willing to spend on a mobile phone. Today, we’re giving you alternative smartphone options that offer the same or similar specs and give you much more bang for your buck! We've taken the cheapest out of the three iPhones, the XR, and compared the spec and price to other Android phones available on the market. The three newest iPhone prices range from between £749-£1449, which for many people falls way outside the budget of what they are willing to spend on a mobile phone. Today, we’re giving you alternative smartphone options that offer the same or similar specs and give you much more bang for your buck! We’ve taken the cheapest out of the three iPhones, the XR, and compared the spec and price to other Android phones available on the market. First up, is the cheapest of the 4 options, coming in at just £499. This impressive device has 3,000 mAh battery life, which is less than the XR, but its core processor is Snapdragon 845, arguably the most powerful alternative processor to the A12 Bionic. It also boasts Android 9, the latest and greatest update of the Android operating system. The 6t is slightly bigger with a screen size of 6.41-inch and has a fantastic rear and front camera that truly rivals the XR. The Galaxy S9 was the 2018 flagship offering from Apple’s greatest competitor, Samsung. Operating with Android 8 and a Snapgragon 845 core processor, the Galaxy S9 is not only powerful, but it has a very similar camera setup (12MP rear and 8MP front) to the XR. Its 5.8-inch screen is slightly smaller, but is super high-res. At normal price, there is not a great difference between the two devices, however at the moment, you can get the S9 for £150 cheaper. The Huawei P20 Pro has the same screen size (6.1-inches) as the XR and is super high-quality. Its Kirin 970 processor is less powerful than Apple’s A12 chip, however the 4,000 mAh battery capacity is fantastic. The area in which the P20 Prop really outshines the XR is the camera – a triple-lens rear and 24MP front camera no less. With an RRP of £799, it is not the cheapest alternative, however right now you can get it for £599. If a brilliant camera and a premium feel is what you are looking for, the P20 Pro could be for you. Another smartphone that has a 6.1-inch screen, sharp display and sleek design is the LG G7 ThinQ. This smartphone is powered with Snapdragon 845 and has a strong camera setup. While the battery life is not the longest out of the 4 options, it is still a strong contender considering its mid-range price tag. Don’t forget – the cheaper your device, the cheaper your phone insurance premium!